Casually introducing the #1 pick of the 2018 Detroit Auto Show: Your 2019 RAM 1500 near Westbury, a pickup truck that defies all the previous rules for pickup truck. The major quote from the auto show was that this is “Class-leading in almost every aspect,” and there’s few who are going to argue with that, even its humble competitors. 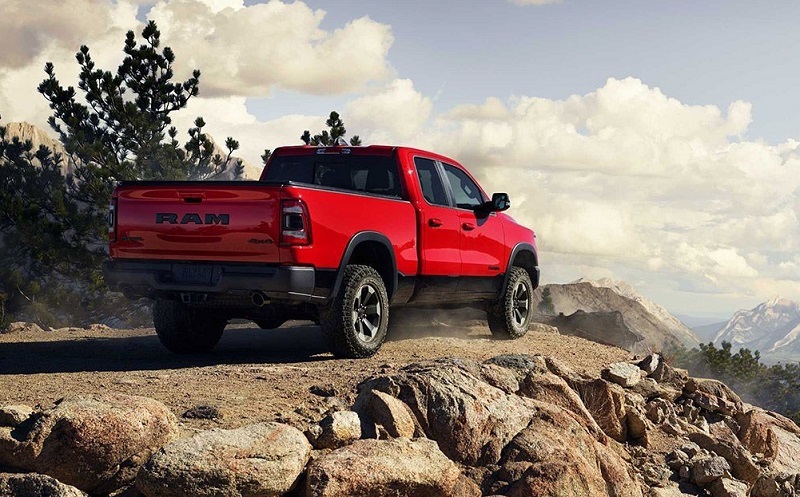 The Popular Mechanics Automotive Excellence Awards gushed that the 2019 RAM 1500 is “the most technologically packed truck on the planet,” and once again, no one disagreed. Here ate Security RAM, we’re welcoming this behemoth of pickup excellence to our Westbury area RAM dealership with open arms. As a dealership serving Westbury New York for many years now, we’ve seen a lot of pickup trucks roll onto our lot, but we’ve never seen one quite like this one. And while we’re going to do our best to give you the full rundown on this one, it’s obvious that RAM has put so much into this labor of love that we can’t possibly cover it in a brief review. Here’s our best try, though. Don’t let the good looks on the inside fool you. This is a rock solid, workman’s truck, just like everything else this maker churns out. It’s going to be serving Westbury New York drivers with the same kind of rugged charm and good looks that you’re accustomed to from this brand. A sculpted hood rings in the new look with an aggressive beauty rarely seen in a pickup truck. And don’t forget to check out the grille and aluminum tailgate for even more aggressive elegance. It’s a whole new way to perceive the pickup truck that only the 2019 RAM 1500 near Westbury could pull off. Did we mention that the frame is 95% high-strength steel? Well, we should have. The new 1500 is well-known already as the most luxurious truck in its class. RAM proclaims it and we haven’t heard a single word of disagreement. 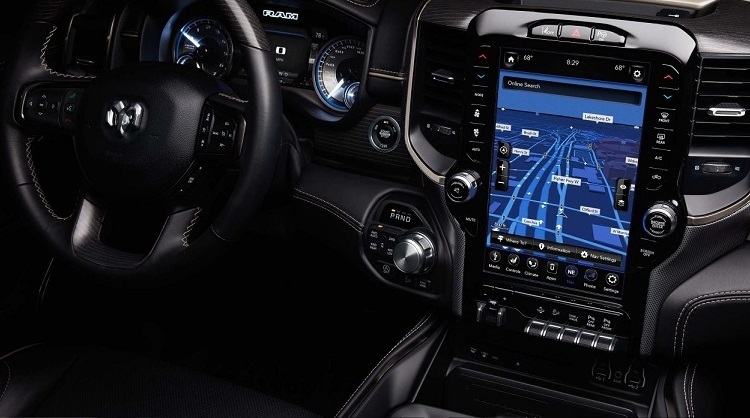 And while interior materials and storage sometimes take front and center stage in some pickups, the big news of the 1500’s story is the available Uconnect® 12.0″ touchscreen that’s available. And if you’re not that much into technology, don’t worry. The standard 8.4″ touchscreen is going to be more than enough productivity for just about any pickup truck driver. Active noise cancellation keeps your cabin quiet and cozy during every journey, Harmon Kardon Premium Sound belts out your tunes with an elegance rarely seen in a pickup, and the optional 10-square-foot dual-pane panoramic sunroof is a touch of luxury rarely seen in a pickup of this class. To put it simply, you’re not going to see an interior on a pickup truck in this class quite like you see it done in the 1500 in 2019. Security RAM is in awe of this one’s interior. This mechanical marvel might look beautiful, but when it’s time to get work done it’s going to outperform its class with ease. With a 12,750 pound maximum towing payload, you’re getting a V8 best-in-class truck that barely breaks a sweat when its time to get things done. 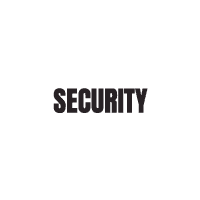 Security RAM also loves the other mechanical wizardry here: TorqueFlite® eight-speed automatic transmission powers out next-gen technology. It automatically handles your shift changes so that you can focus on the hard road ahead of you (or the easy one, depending on what you have planned for the day). And don’t forget to check out all of the mechanical touches available in the 4X4 off-road packages they have lined up for you in the Westbury area. There are three bold engine choices here, and there’s not one of them that fails to awe. The 5.7L HEMI® V8 engine gives you a robust 395 horsepower and 410 lbs-ft of torque, rounding out with a huge 12,750 towing capacity. The 5.7L HEMI® V8 engine gives you exactly the same specs but a little bit lower towing capacity at 11,610 pounds. Finally, you can select the 3.6L Pentastar® V6 engine with eTorque, powering out 305 horsepower and 269 lbs-ft of torque, along with 7,730 maximum towing capacity. Overall, it’s an engine lineup you’d expect from a best-in-class superstar like the 2019 RAM 1500 near Westbury. People depend on these trucks for both business and pleasure, so it’s natural to see a fully equipped lineup of safety features that are built to impress. There are over 100 big standard safety and security features that let you know you’re in good hands when you step behind the wheel of this one with confidence. Features like Blind spot monitoring, Lane departure Warning plus, Smart Cruising, and Guided Parking are just the tip of the iceberg for all of your impressive safety features. This one is going to be serving Westbury New York drivers with a first-class lineup of safety features that never fail to disappoint. We’re delighted to introduce you to this Westbury area favorite. 2019 is going to be a huge year for the 1500 brand, as we’re seeing the pickup truck come to life in a way that it never has before. We cordially invite you to call or write to us today to schedule a full test drive of this masterpiece. We look forward to sharing the many things we love about this remarkable pickup truck with you, our loyal customer.